Area/Size : Carpet 2000 Sq.ft To 7600 Sq.ft. Carpet Area : 2000 Sq.ft To 7600 Sq.ft. The Affairs is one of the most beautiful commercial project which was developed in the recent past by Ravechi properties. It was developed in the year August 2008 and hence no way less than a new brand commercial towers in its vicinity if any. Therefore it for sure comes with vibrant designs and excellent finishing and includes more than essential facilities to ensure that each and every company working from here are more than happy and can run their business in the most appreciated manner. 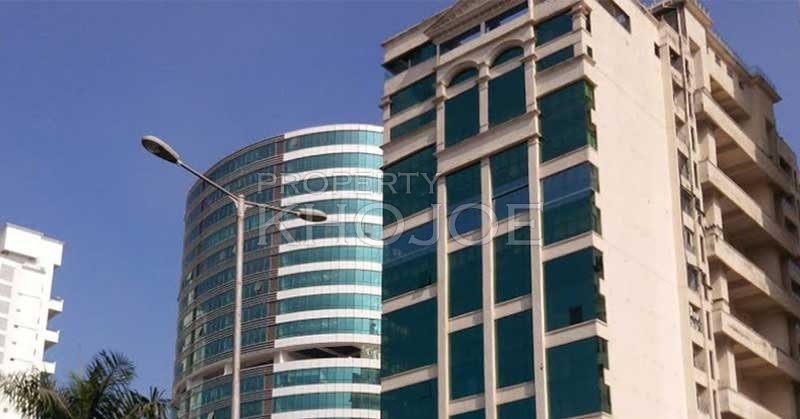 The Affairs is a 2 Basement + Ground Floor + 24 Storeyed Commercial Tower that comprises of numerous office units with different sizes and benefits. To be precise, the minimum size range starts from 2000 Sq.ft and Goes maximum till 7600 Sq.ft. Each and every unit here is structured perfectly and comes with superb height between floor to ceiling. 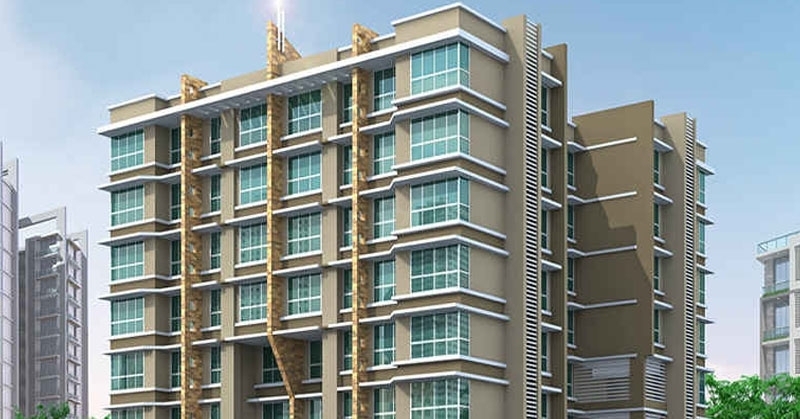 The property is situated at Sector – 6, Palm Beach Road, Nerul, Navi Mumbai. One of the most desired, well developed and happening destination for a Medium till High end business setup. The number and kind of infrastructure that has been developed here, has proven Navi Mumbai to be next BKC like location. Because this project is ready to move since the year 2008, its obvious that are no fresh (new brand) units available for sale. But fortunately we can offer you some good resale and long lease options. We do have 4 Units in total to offer you. Should you be interested, then please let us know. You can contact our sales executive on the above mentioned mobile number.